If your business has a website, then you could be sitting on a lead generation gold mine. Using your web content, you can generate awareness for your product or services while persuading interested readers to share their contact information with you. Yes, that may sound a bit unbelievable, but it can happen. All it takes is a little tweaking to optimize your website content for lead generation. Long gone are the days of bragging about what your capabilities are, now visitors seek your solutions, success stories, and really tapping into their needs. An emotional component is necessary for users to feel compelled to share their personal information with you. Once your visitors feel compelled to share their contact information with you they can drop directly into your CRM, making it easy for you to follow up and convert your readers into actual customers. 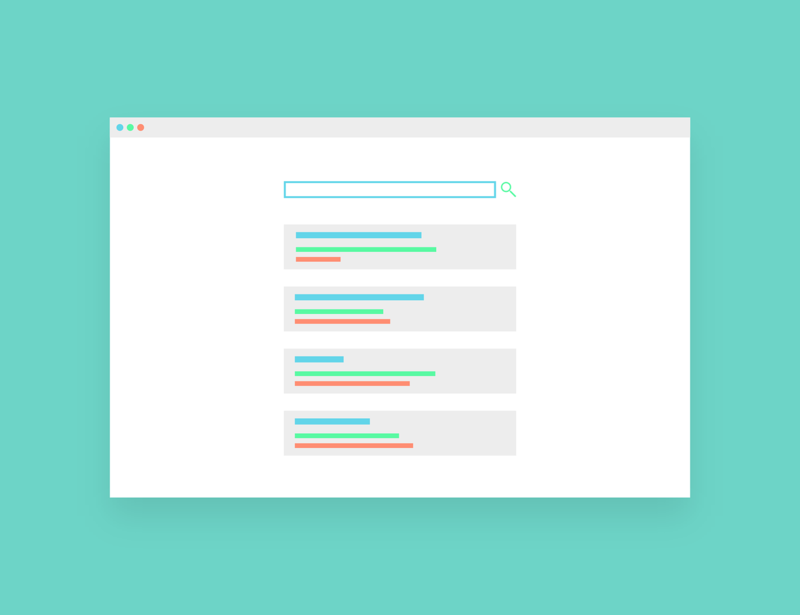 Content is key when generating leads, so you need to do your research and be sure to use keywords and phrases that’ll get your business noticed on search engines. What are keywords? Keywords are what people type in on search engines to find your services or products. These words should be sprinkled throughout your web page. But don’t just stop at your web page copy - content includes everything from blog copy, social media posts, email campaigns and any media that your company uses (like podcasts or YouTube videos). Check out these tips on how to optimize your social media for search engines. Optimizing your content for keywords will increase your rankings in search engines, leading readers directly to your virtual doorstep. Once they’re there, keep them engaged with quality content that speaks to their needs. You need to pique their interest and provide value. Solve an issue to their problem and establish yourself as a thought leader in the industry with content that highlights your company’s know-how. Pave the way for your readers by telling them exactly what you want them to do. Persuade them to provide you with their contact information with calls to action at the end of each blog post and strategically placed throughout your website. Entice readers with words that will attract anyone looking for a good deal. Phrases like “free”, “trial”, “exclusive”, “download” and “limited-time offer”. Just be sure that your CTA doesn’t get lost in the copy. Highlight the link for your landing page in a color that pops against the rest of your content, or direct the reader’s attention using a button or banner. Another good trick is to add a contact form on every page of your website, so readers can easily message you with an inquiry if they’re interested. 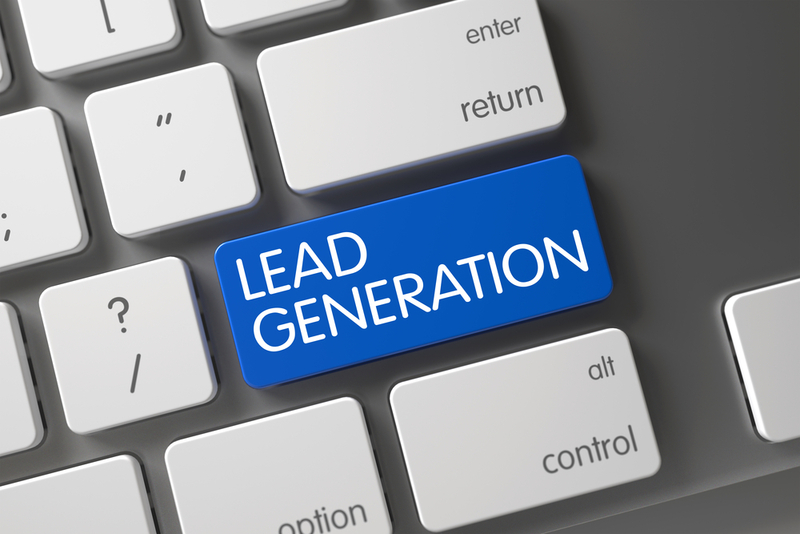 The most important aspect of optimizing your website for lead generation is what comes after you gain the lead. Having a system in place will ease the process of converting readers into customers. With TouchConvert, you can set your forms up to send your readers’ information directly to your CRM dashboard once they complete a contact form. From there, you can establish a system that works for your business to follow up with leads and track your contact attempts. Not sure how to set up your follow up? Check out our tips on how to follow up with sales leads here. Now that your website is optimized for lead generation, keep your CRM system organized with TouchConvert. Contact us today to learn more about how we can help you manage your customer relations.